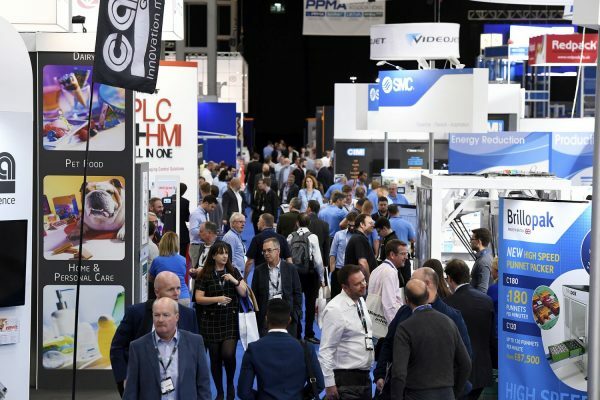 Organisers of the UK’s PPMA trade event have hailed it as its most successful in its 30 year history, showcasing its most diverse range of manufacturing exhibitors. The event at the NEC in Birmingham saw 373 businesses represented, including from the processing equipment and packaging machinery industry, filling over 11,000 m2 of hall-space, with a high volume of quality visitors. 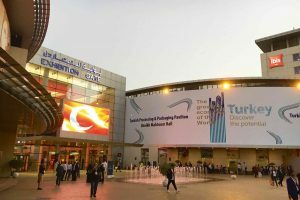 With one of the most impressive line-ups of product launches, new technologies, keynote speakers, live demonstrations and ground breaking solutions, exhibitors hailed the event as the best edition of the show yet. 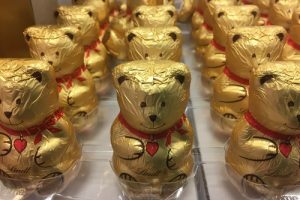 Exhibitors, including businesses operating within the confectionery and bakery segments, welcomed calibre of visitors, comprising senior representatives, key decision makers and purchasers from a variety of sectors, and reported exceptional numbers of high-quality leads. Onsite business deals and sales secured at the show, valued at many millions of pounds, was a further indicator of the success of the show. Commenting on the PPMA Show 2018, Dr Andrew Mint, CEO of the PPMA Group, says: “We are absolutely delighted that the show has received such positive feedback from our exhibitors. We are also thrilled that, once again, the show attracted the right calibre of visitor with a genuine sense of purpose. “The fact that such high numbers of quality leads were generated; so many positive discussions took place; and so much business was secured at the show, is testament to there still being a strong appetite for this event,” he added. The two-day seminar programme, which delivered a first-class line up of expert speakers covering topical issues offered insight, education and inspiration in the Enterprise Zone. 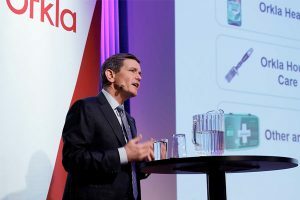 Presentations covering Industry 4.0, cyber-security, augmented reality, robotics and automation all drew strong crowds, while audience participation was particularly engaging during the ‘Future of Plastics in Packaging’ debate. The daily keynote speakers, Lord Mark Price, who discussed ‘How to Brexit-proof your business’ and Jonathan Warburton, Chairman of Warburtons, who shared his personal experiences of ‘Building a Sustainable Business’, both proved overwhelmingly popular, attracting standing-room only audiences each day. “Walking the aisles, talking to visitors and exhibitors as well as attending the seminars over the three days of the show, I was overwhelmed by the positivity and vibrancy of the show’s atmosphere and the general sense of optimism throughout the industry as a whole,” continues Andrew Mint. Education and skills training was also on the agenda, with this year’s show providing a showcase of career inspiration to 60 students from Presdales School in Hertfordshire, who were visiting as part of the PPMA BEST’s latest initiative to attract young talent into the industry.